For the purpose of this article, ‘care home’ relates to both residential and nursing home environments. 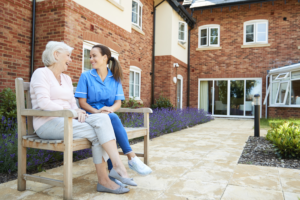 Why is it important to consider the care home environment? 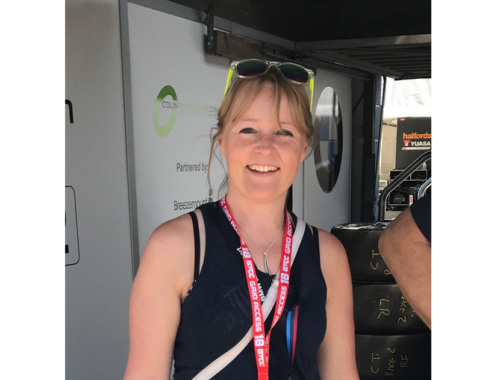 In our last blog, entitled ‘Specialist Seating and the Older Person’, we discussed how appropriate specialist seating can impact positively on an individual. However, as health and social care professionals, we have a duty to not only improve the lives of our clients but to also consider the wider economy to secure high standard services for future generations. The aging population, an increased prevalence of long term conditions, and failures in the provision of appropriate input can have a significant impact on health and social care. The combined care market value for older people is estimated to be worth £16.9 billion per year1. Physical inactivity and obesity cost the NHS £0.9-1.0 billion and £5.1-5.2 billion, respectively2. 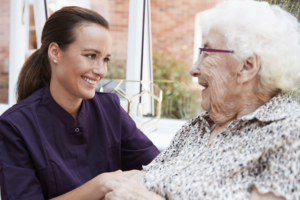 Pressure injuries may be affecting 20% of residents in care homes3, with the daily cost of treating a pressure ulcer ranging from £43 to £3744. According to the 2017 LaingBuisson survey, there are 421,100 people aged 65 and over residing in care homes5, incurring a cost of around £600 per week for a residential home and around £800 per week for a nursing home6. At the premium end of the market, care homes for older people charge in excess of £1,200 per week for nursing care and over £900 per week for residential care1. Everyone has the right to safe, appropriate and timely care as they get older, especially considering the cost to the individual and potential cost to the state. Good quality care supports older people to live well into old age, having a significant impact on their health and wellbeing7. When we get it wrong, it can cause avoidable suffering for the individual8. 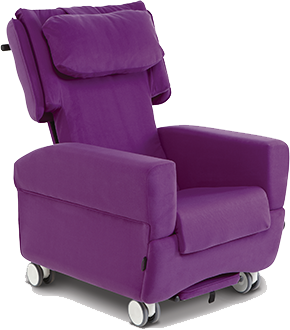 Care homes have historically been neglected in the seating world – this needs to change! Under the Equality Act 2010, all providers of goods and services, including care homes, must take reasonable measures to make their settings as inclusive as possible9. The Act requires care homes to be proactive in anticipating and removing any barriers. All residents should have their needs fully assessed, including those who might require specialist adaptations or equipment; a care plan should then be developed to include the provision of the identified adaptation or special equipment. What are the main seating considerations for the care home environment? 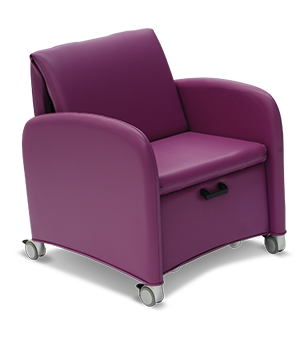 Firstly, adjustability of chairs is crucial for the care home environment, which is essentially a multi-user environment. 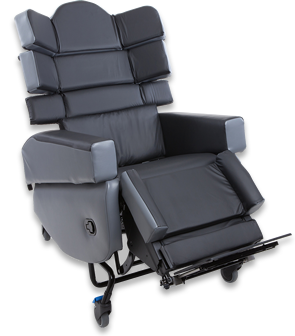 One chair should be able to meet the majority of this client groups’ needs, which ensures the chair can adjust to the changing need but also be recycled for a new user. Secondly, chairs must be easy to use to ensure care staff can safely set-up the chair around an individual and then appropriately utilise any functions. Chairs must also be easy to manoeuvre for care staff to complete safe moving and handling, and to porter residents around the care home when required. These considerations are obviously alongside the individual’s own seating requirements, as discussed in our previous blog. 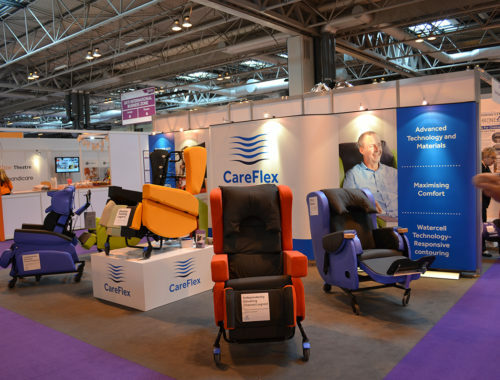 CareFlex can help if you own, manage, work at, or even have a loved one who resides at a care home. As a seating provider we want to enable care homes to access any specialist seating identified as part of a resident’s care plan. 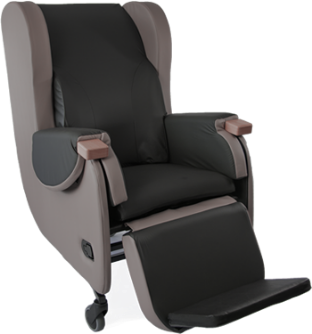 CareFlex seating is highly adjustable, with seat dimension flexibility, to suit a multi-user environment. 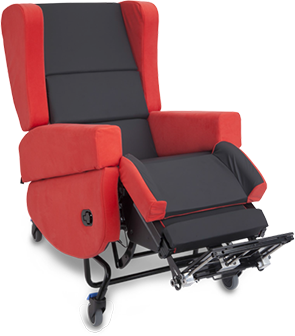 The chairs are easy to use and we have simple to follow user guides. 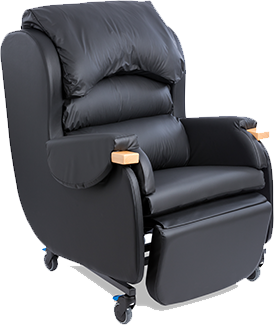 Our adult chairs come with an integrated pressure relieving system as standard, and we have a tailored solution service if something more bespoke is identified at assessment. We are also happy to assist with the development of a funding request. 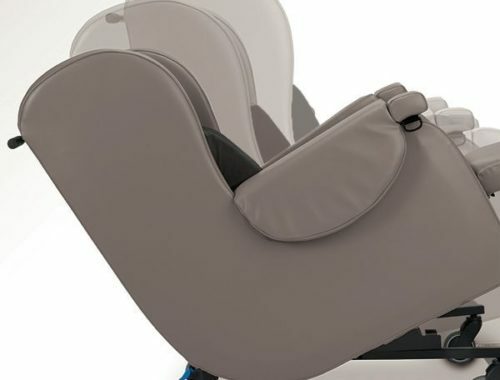 Visit our product range page to see just how unique our chairs are. Considering the burden on the economy, and combining this with the unnecessary human suffering, there is an increasing need to raise awareness of the importance of postural management and pressure care; ultimately affirming the vital provision of specialist seating . Therefore, we can also offer on-site training to raise awareness, impart product knowledge, and meet any learning needs. 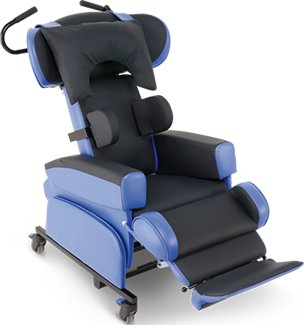 Do not hesitate to contact us to arrange a free no obligation assessment or to discuss any training needs around the assessment, prescription and safe use of our specialist seating products.